In addition to assisting you in choosing a Maui location, our wedding planning services include every detail that you'll need to think about for your wedding. We'll help you select a minister, musician, florist, photographer, caterer or fine dining location. Many couples forget something or leave it undecided until too late, but our experts help you get everything taken care of in advance so you have no worries. We offer a number of very popular Maui wedding packages. We are happy to add something or remove an item if you'd wish. Or, if our pre-designed packages are not what you're looking for, you can also design your own ala carte wedding package. 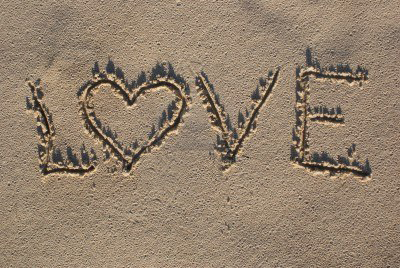 Contact us today to find out more about our Maui wedding planning services or to discuss what exactly you have in mind. We welcome originality, unique considerations and even adventure and fun filled ceremonies. If you want to keep your ceremony really simple, Blue Ocean Weddings can provide you with just a MINISTER as well as the required BEACH PERMIT and assistance with booking your marriage license. You can also ask us about our ala carte items that you might wish to add to this package such as orchid leis, a bridal bouquet, professional photography, in-room hair and make up and so much more! For over 15 years, our company has performed thousands of simple beach weddings. We continue the tradition of a simple romantic Maui wedding. Tell us if there are other items that you wish to add to this basic beach wedding package. Assistance with activities, dinner recommendations and more. Contact us today to receive a $50 bridal bouquet upgrade at no charge! This popular and economical wedding package includes professional photography for 1.5 hours with 30 high resolution digital images of your choice. Maui is known for its amazing sunsets, beaches and numerous island activities. 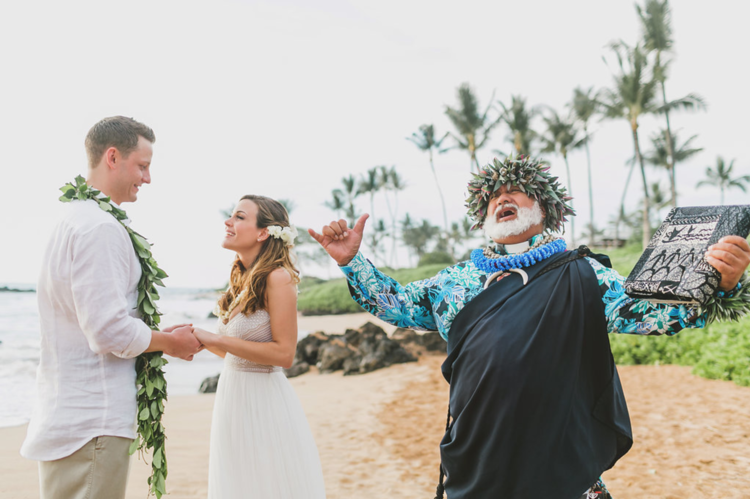 Imagine the possibilities of combining your wedding experience with also the pre-purchase and bookingsome wonderful pre or post-ceremony Maui activities. Click "More Info" to read about this fun wedding/honeymoon experience. This romantic wedding package includes two hours of stretch limousine service. You'll be picked up at your Maui accommodation and then escorted to your wedding site, then returned to your resort or to your post-wedding dinner. A tax of 4.167% will be added to all packages. We accept all major credit cards, as well as PayPal, personal or cashier's checks in USD. Remaining balances are due 30 days prior to the event date. Personal checks are due no later than 45 days prior to the event date. In the event of rain, wind, lightning or dangerous surf, we have a No Cancellation Policy. However, we do include an additional beach permit for a second beach location to relocate the ceremony, if needed. We will be happy to discuss other options such as waiting for a shower to pass or booking an indoor venue for your ceremony. Such places charge site fees, and we can provide you with recommendations and pricing upon request.